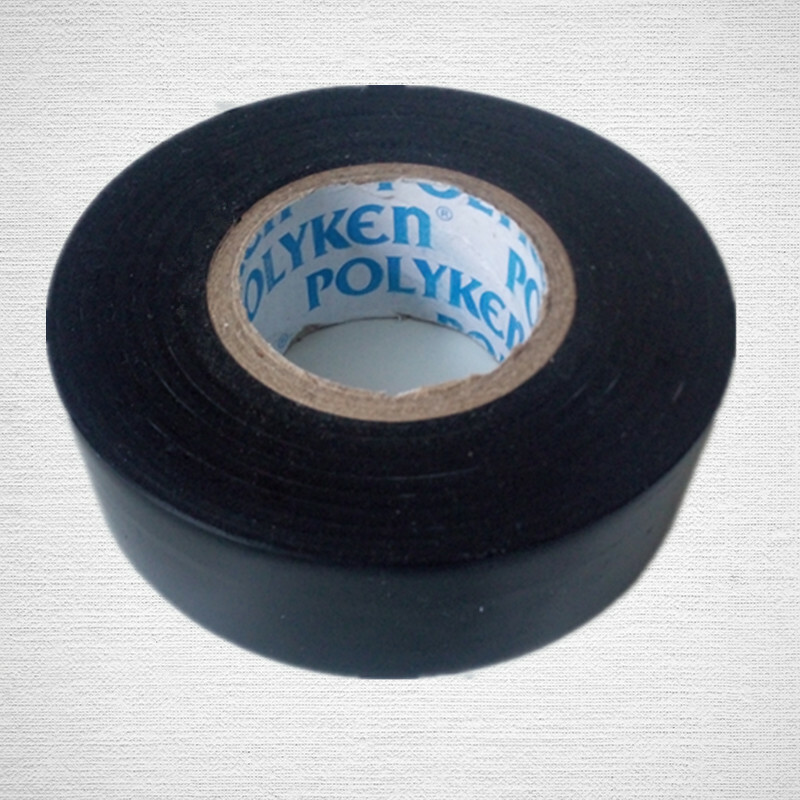 Product categories of Polyken 1600HT Tape, we are specialized manufacturers from China, Polyken 1600Ht Tape, Pe Tape suppliers/factory, wholesale high-quality products of Cold Wrap Tape R & D and manufacturing, we have the perfect after-sales service and technical support. Look forward to your cooperation! The POLYKEN 1600-HT system is designed for the corrosion protection of new and existing pipelines with a maximum operating temperature of 250°F(121°C). The primer layer is a solvent-based, thermally-activated material formulated for elevated temperature stability. The coating layer consists of a cross-linked polyethylene backing and a cross-linked elastomeric adhesive capable of maintaining long-term protection at elevated temperature. The POLYKEN 1600 HT has a release liner to enable proper unwinding of the roll.